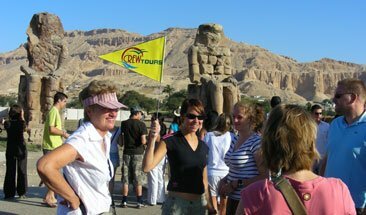 A chosen collection of tourism specialists established Crew Tours in 1999. Now, Crew Tours, the vast growing company, is spreading its wings across the globe. We are proud of our highly qualified, experienced staff and the quality of tourist services we offer. Crew Tours is classified grade A (the top), and is privately owned by its founders. Our services include; inbound, outgoing, domestic, safaris, leisure trips, medical, recreational, academic, diving, and adventure tours, all adhering international specification standards. Caring about all details, providing lifetime memorable trips, meeting all our clients’ expectations, assuring and fulfilling perfection is our mission at Crew Tours. Our qualified staff is our main asset. Our representatives, guides are there to assure the quality services we offer to our precious clients. Adventure can be found all around the country. It has a great diversity of tours around the country that will make you have the best adventure vacation. 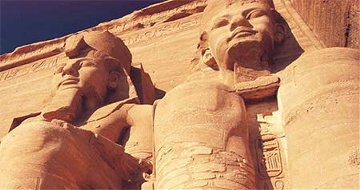 These programs are designed to give you the chance to experience over 5000 years of history in a unique and entertaining way. 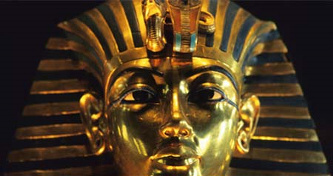 They simply provide you with the magic of Egypt. 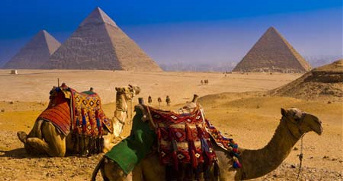 Experience the ultimate luxury vacation in Egypt. We plan your best luxury travel to suit your needs and specific requirements. 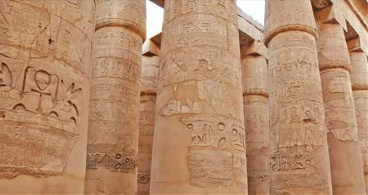 Classic Tours encompass the most famous sites and landscapes Egypt has to offer. They are suitable for everyone; young and old, VIP groups, families, honeymooners, individual travellers, special interest groups, corporate groups, incentive and conference groups. Relax and enjoy Beach Holidays with Crew Tours. We selected some beautiful and quiet areas that have good facilities for snorkling out of the beach. 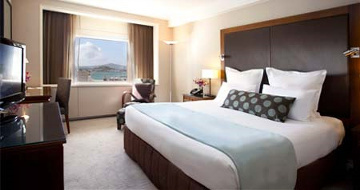 We select hotels based on our experience and constantly monitor feed-back from our clients. Make your accommodations and hotel reservations through our Crew Tours.